Join the conversation as we discuss Eileen Rogers and Nick van Dam's, "You! 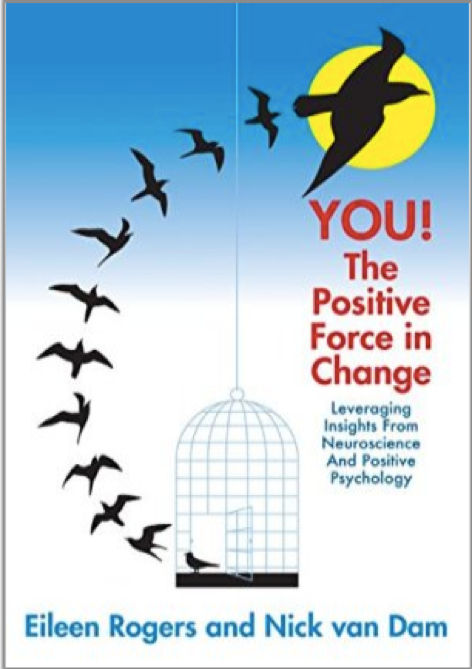 The Positive Force In Change Leveraging Insights from Neuroscience and Positive Psychology." This book club will be led by ODN of New York member, Kate Gerasimova. 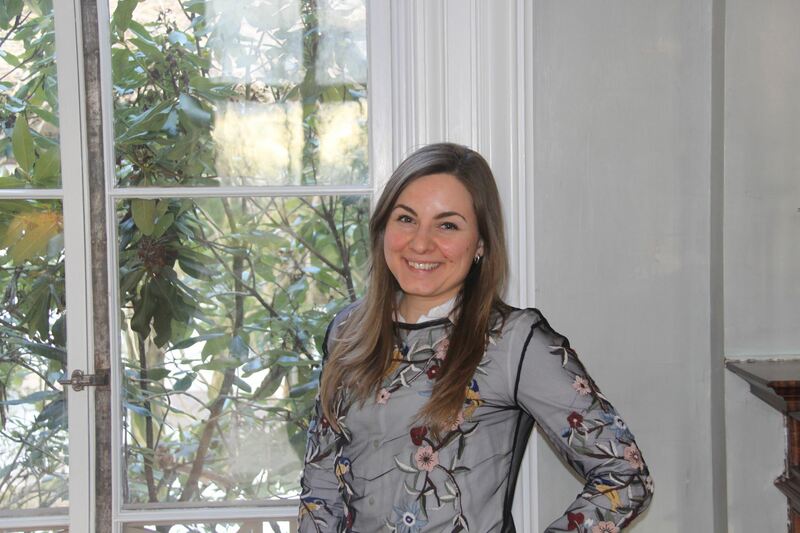 Kate Gerasimova, associate at gothamCulture, is passionate about aligning organizational culture with business strategy and finding creative solutions to today’s organizational development challenges. Kate embraces heading down to unknowns and partnering with clients who are being challenged with day to day complexities and politics. She has over 7 years of consulting experience, has been helping clients improve their business performance through strategy and organizational development, change management, and process improvement. Her interests include looking at how cultures, skillsets, backgrounds, different environments impact diversity of thought in organizations as well as how cognitive group outcomes become affected by biases and perceptions of inclusion. Kate holds a Bachelor of Science degree in Business Administration from The University of North Carolina at Chapel Hill with the concentration in consulting. She is a Russian-native, lived, studied and worked in Russia prior to moving to the U.S., and brings a diverse cultural experience to gothamCulture. Kate spends her free time playing tennis in Central Park or discovering a new art exhibition in the city. She enjoys volunteering and has worked with the Lighthouse Guild, Big Brothers Big Sisters, Year Up, City Harvest, and Food Bank for New York City.